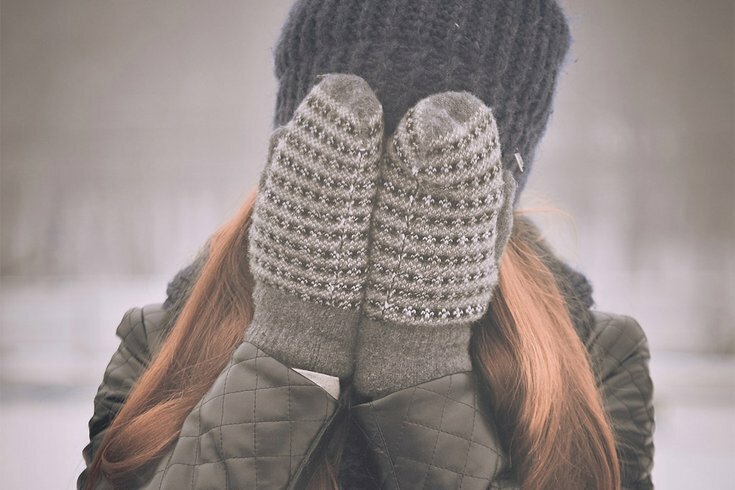 To protect yourself from frostbite, limit your time outside and cover up your face, ears and fingers. And wear insulated socks. To protect yourself, limit your time outside and cover up your face, ears and fingers. Wear well-insulated socks. Most importantly, do not dismiss the symptoms of frostnip, the precursor to frostbite. Frostnip is reversible blood vessel constriction that causes a pins and needle sensation – burning pain and some red discoloration of skin. If you experience frostnip, you are on your way to developing frostbite. Get out of the cold and warm up that affected tissue. The ideal way to rewarm tissue is with warm water 104-108 degrees F. However, if this is painful to do, I strongly recommend that you go to an emergency department for more definitive care.